Did you know that increasing customer retention rates by 5% increases profits by 25% to 95%? That means more engaged clients equals more money in your pocket. 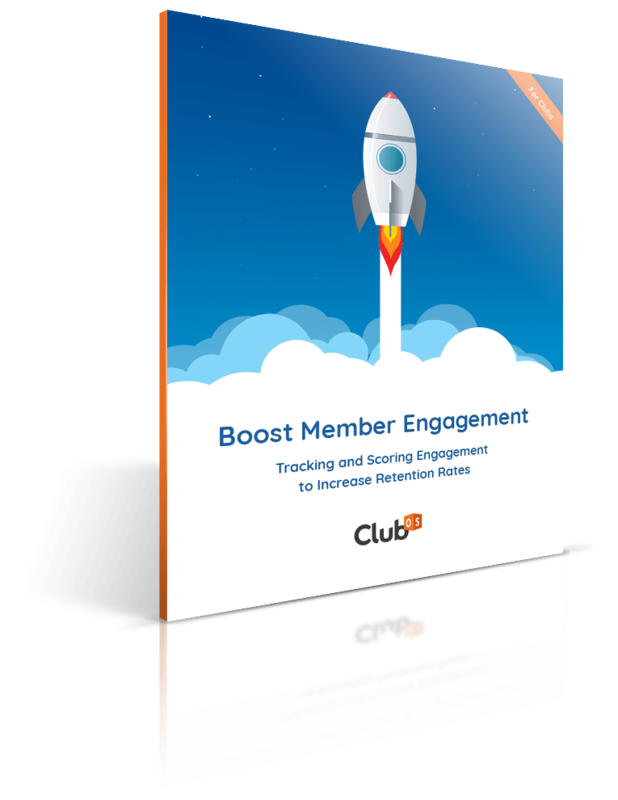 Learn how to boost, track, and grow member engagement. What is an engagement event? What type of engagement event should your gym offer? Best engagement event types and how to use them.